There are several common onsite SEO WordPress mistakes made by its users which can be avoided up front. 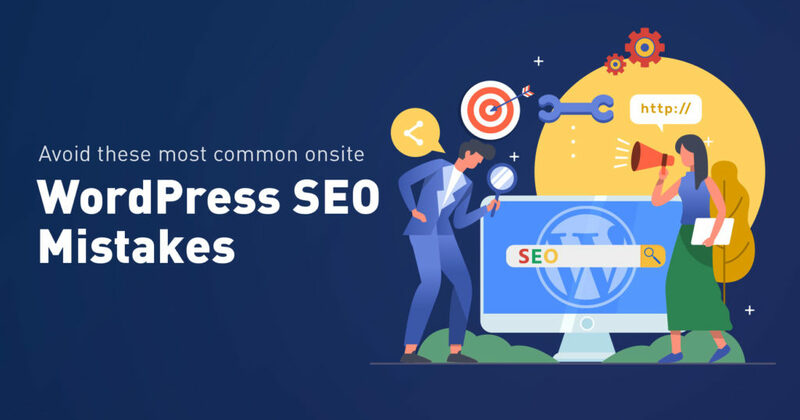 Even if WordPress CMS is optimized for the search engines but just relying on it and hoping the site to rank on search engines magically may work some times, but it’s not the way to do things especially with SEO. Custom structure – One example is /archives/%year%/%monthnum%/%day%/%postname%/. The entire list of URL structures is available here. By default, the WordPress URL looks like http://www.sample.com/?p=123 where “p” is a query string parameter which is basically “Post Id” of a particular WordPress Post or Page. Search engines can not figure out anything from this query string parameter. Now, this URL structure makes sense for both, us and search engines. Once the structure is finalized, the next thing in Permalink optimization is to ensure that each of the permalinks has keywords into it. Optimization of the images from an SEO perspective is another most common WordPress SEO mistake that users make. Search engines cannot see an image; they can only identify an image through the text. The first thing to do is to set an image file name which contains rich keywords. Focus Keyword can be used for the featured image. For every other image make sure it contains keywords from the keywords research that you have done. For some reasons, if the images can’t be displayed to the visitor, there will be descriptive text shown in the place of the image from ALT text. So make sure to enter rich keywords in ALT text. For a detailed way to optimize the images for search engines go through this article here. Interlinking is SEO terms can be described as let’s say content in a blog post can be linked to other content on the same site which could be another blog post or even a website page which is relevant to the article from where it’s linked. This kind of interlinking makes sense since the reader might be looking for another piece of content similar to what he is reading. Interlinking gives search engines an idea of the structure of the website. That’s one aspect. Another aspect is when search engines encounter linking of the pages with the relevant pages containing relevant content; they are more likely to understand your site better. Another benefit from it is, it increases user engagement increasing the website’s authenticity. Adding trustworthy, authoritative, and relevant external links which contains high-quality content will help your website appear to be an authority, which in turn increases the credibility of your website. Throughout the content, the reader might need valid references, resources which would more help understand the content better or even putting things into context. By doing this, Search engines can learn from whom you link to and how. However, adding poor-quality links will backfire, so before adding any external links make sure if they are needed and have that much of importance. And among other things. 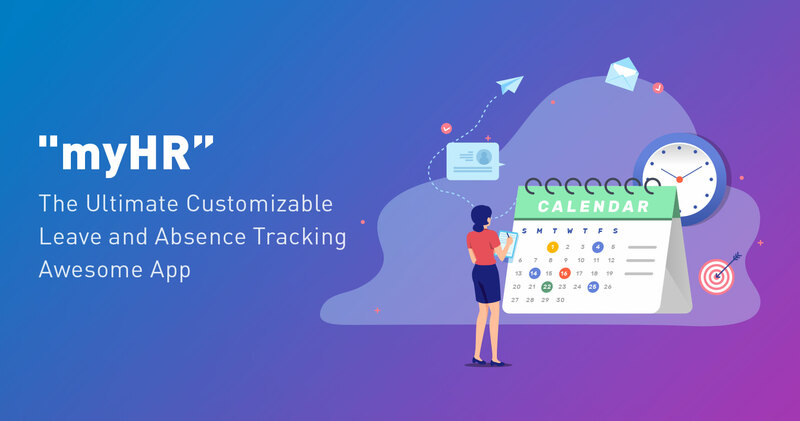 It acts as a roadmap for searchings engines to help them understand the website structure so that they can crawl all the website pages. 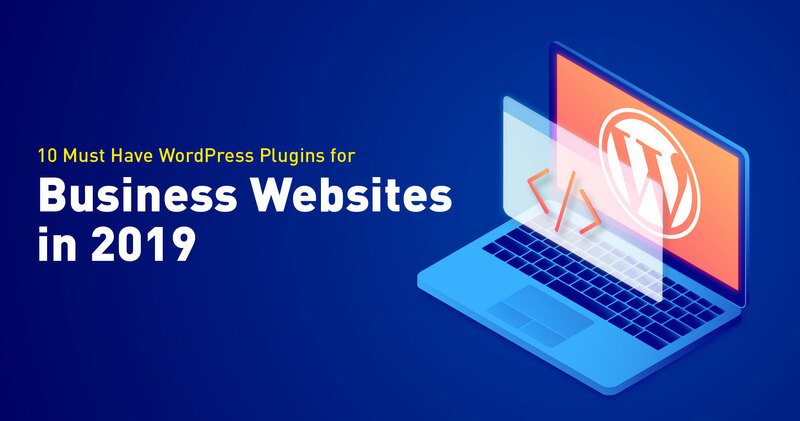 However, if there is no XML sitemap, search engines have to rely on interlinking of webpages and on-site menus to figure out the website structure. This approach hinders search engine crawlers effort. Also, there is a risk that some of the links may never be crawled. This is not at all an onsite technical SEO issue, as we discussed throughout this article. However, it’s an important point which should be discussed. Even if you are using top-notch SEO plugins such as Yoast or All in one SEO PAck and among others for WordPress, but if you are not following basic SEO guidelines then you are killing your SEO efforts. No doubt these plugins do all the heavy lifting required for SEO, assisting you throughout its entire life cycle but still, it does not replace the efforts needed for a good SEO. 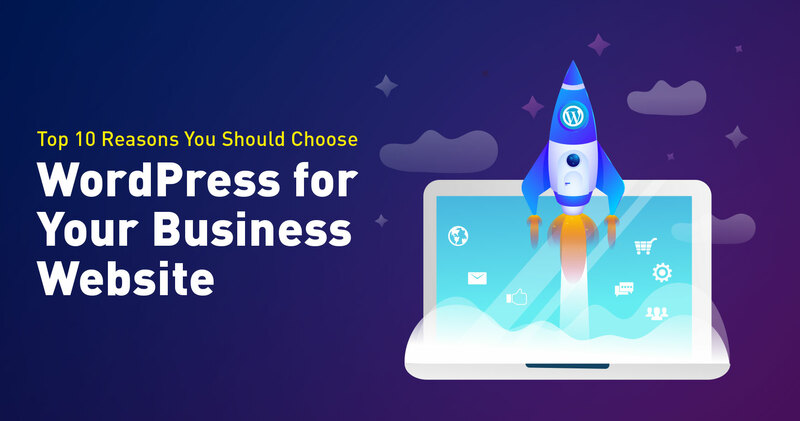 Although we tried to list down important WordPress SEO mistakes, still there are a lot more things that can go wrong and needs to be taken care off. This list may look as incomplete; maybe we will write a part two of this article for further SEO mistakes in which can be avoided. For detailed inquiry about WordPress website, connect here.